This is it! 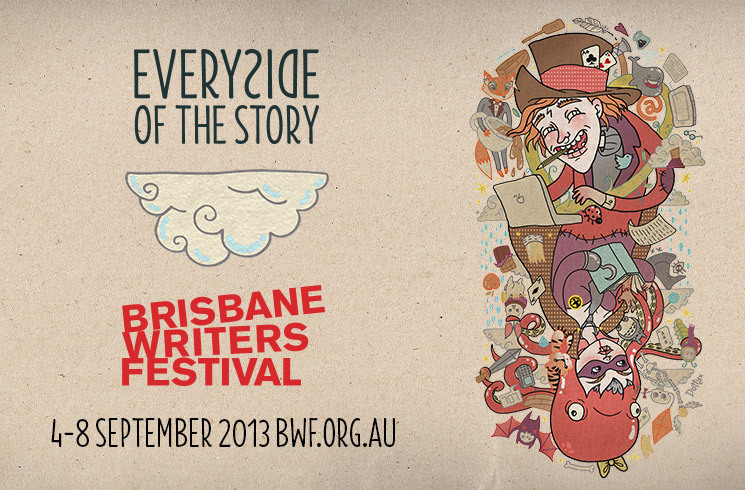 The Festival Program has been released onto their very swish looking webpage. All the details can be perused over here. I’ve downloaded the PDF document and am poised with my highlighter ready to pick my sessions. I’m excited already.